Come out for GenAPA’s (Generation Asian/Pacific American) Cultural Show! 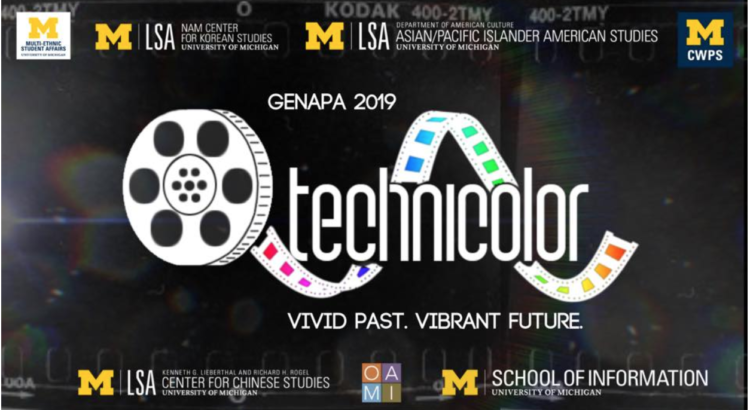 GenAPA was founded in 1995; they are the biggest Pan-Asian cultural show in the Midwest. Their shows happen every winter semester. This year’s show celebrates individual talents and experiences through vibrant colors and pictures that symbolize the Asian and Pacific American community. This is a really great example of the intersection of art, social justice, education, and culture.